Last edited by Greenrider Tresa; Nov 1 2010 at 09:40 PM. 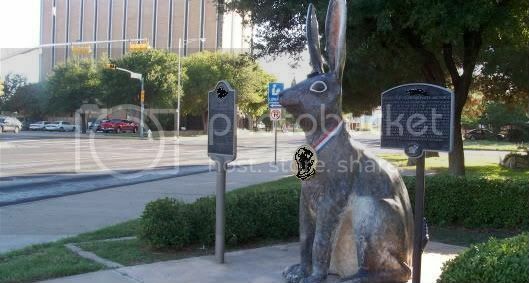 Do you know how many "Live" giant rabbits there are? Google found lots (think they need a healthy carrot or 2 perhaps). Um, did you mean to include latitude and longitude? Luckily for you I was too lazy to look it up! I thinkk that was P'ter, Hans, and Jube in that order. Going with the obvious guess here: Indiana? Yeah, I remember now, Lily. Accidentally deleted it, sorry. all right, then... it's Jack Ben rabbit, Odessa, Texas.